Upgrade your magical angelic powers with this shiny, sequinned star wand. A swishy 15 inches long, this is the perfect complement to any fairy costume, angel outfit or fancy dress costume accessory. 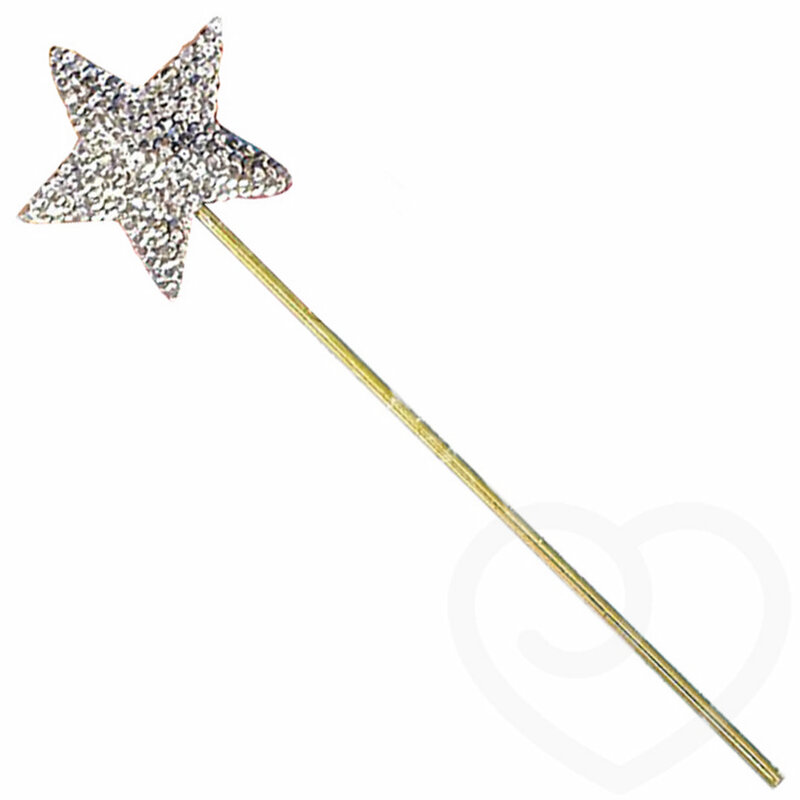 Add some magic to your fancy dress costume or hen night party with this dazzling star shaped fairy wand. This wand also makes fantastic a gift for the host or hen herself to make sure a few magical spells are cast on the night.